With over 25,000 acres of beaches, golf courses, family friendly activities and plenty of lush trees covering the scenic landscape, Hilton Head Island’s everlasting appeal is easy to understand. 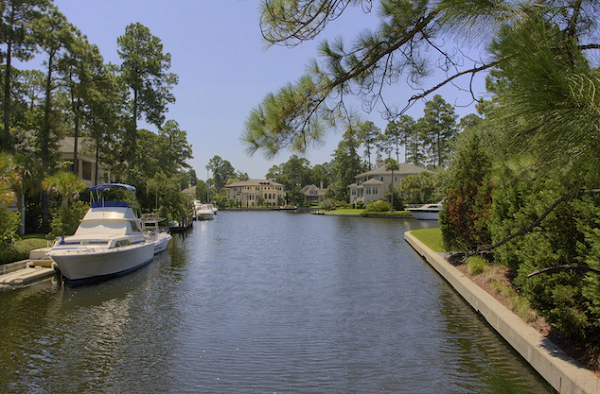 Formerly known as Port Royal, this resort town has emerged from its early beginnings way back in the 1500s to become one of the best places to live in South Carolina. Hilton Head Island has something for everyone, from those seeking a vacation home to retirees looking for a quiet place to spend their golden years. Browse Hilton Head Island & Bluffton real estate listings by community below or use our MLS search tool and create a custom search. We can assist you with your relocation efforts or provide you with more information should you wish to learn more about Hilton Head Island and its neighboring areas. Feel free to contact us anytime for more in-depth information on local areas!